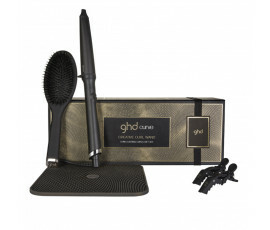 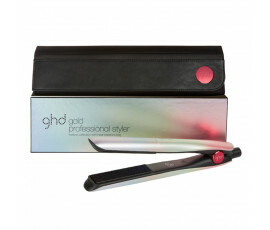 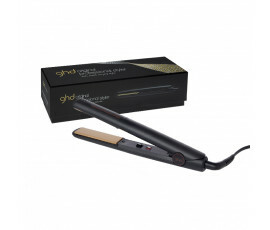 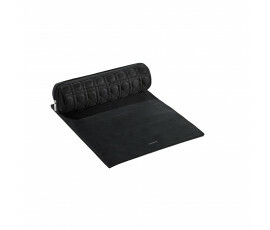 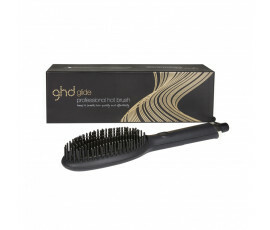 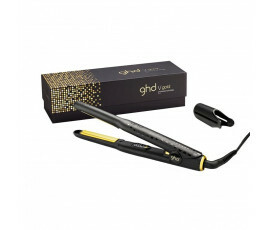 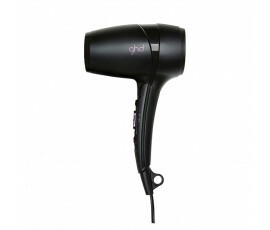 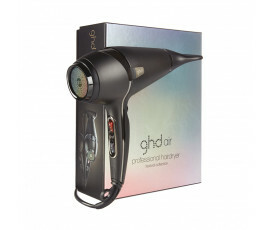 Ghd Products - Buy Online! 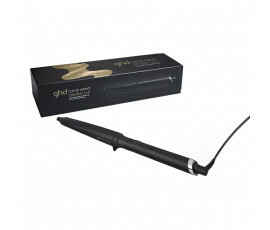 Ghd is an English brand from Leeds with over 50000 salons all over the world. 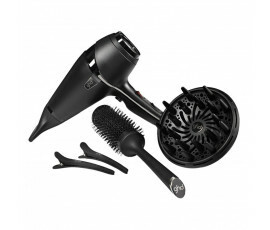 It has completely changed the hairstyling market by offering professionals a unique tool. 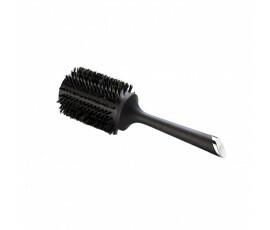 So they feel free to style hair using their own creativity without limits. 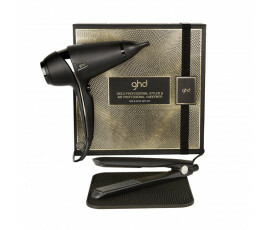 With its wide range of high-quality and high-performance products and classy hairstyling tools, Ghd wins women’s heart because it “transforms every woman in a star”, enhancing her personality through her own style. 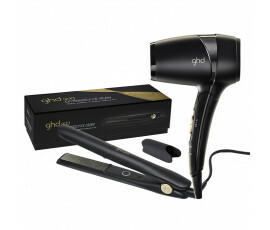 Let Ghd hot styling tools seduce you, providing all hair types with perfect performances and endless styles everyday. 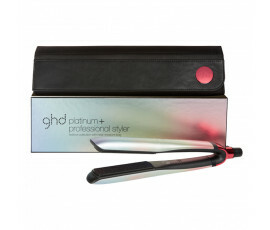 Ghd Platinum+ Styler, the world's first smart hair straightener that leaves hair stronger and brighter thanks to its extraordinary Ultra-zone with Predictive Technology. New Ghd Gold Styler is the new Ghd professional styler, enriched with Dual-Zone technology for smoother, softer and healthier hair. 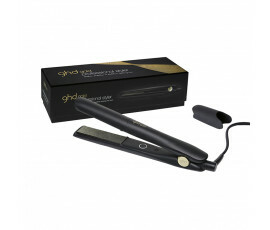 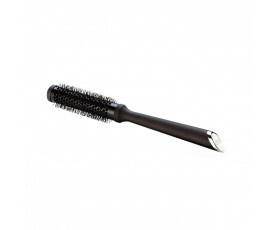 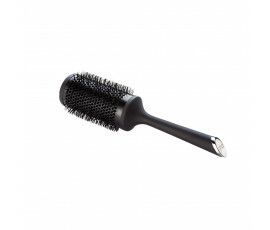 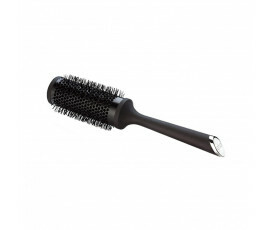 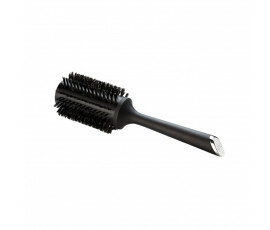 Ghd Max Styler eases the styling and it is perfect for long and thick hair. 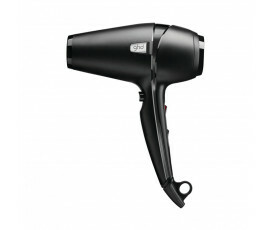 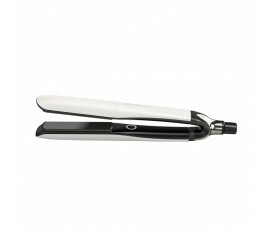 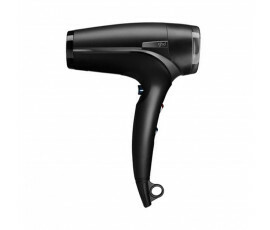 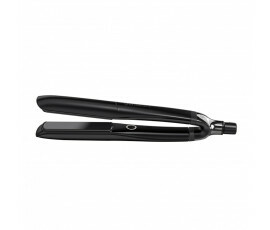 Ghd Original IV Styler creates refined or casual everyday styles. 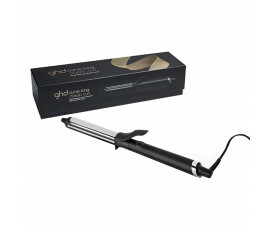 Ghd provides high-performance hair styling tools and hair products, to use before and after the styling, for enhancing your natural hair beauty.